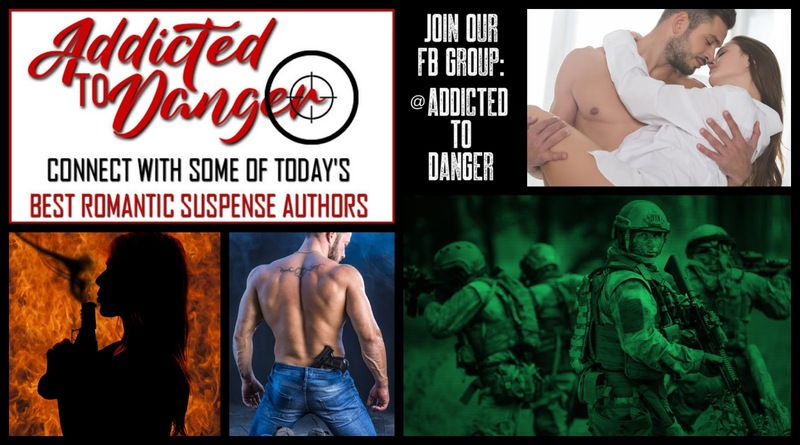 Just Romantic Suspense: Are You Addicted to Danger? Are You Addicted to Danger? If not, you should be. Or at least be a part of the ADDICTED TO DANGER FB GROUP! 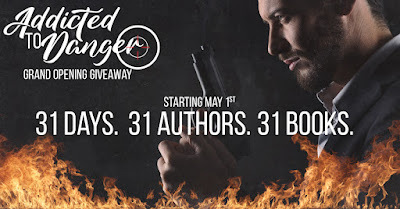 Thirty of some of today’s best romantic suspense authors have put together a group where readers can interact with these authors on a daily basis. No newsletters to sign up for and no cost at all. 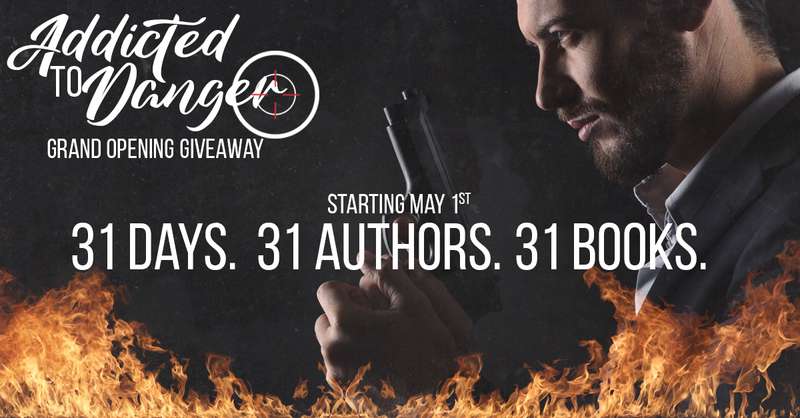 You’re officially invited to join ADDICTED TO DANGER. Sounds interesting. Thanks for the heads-up!